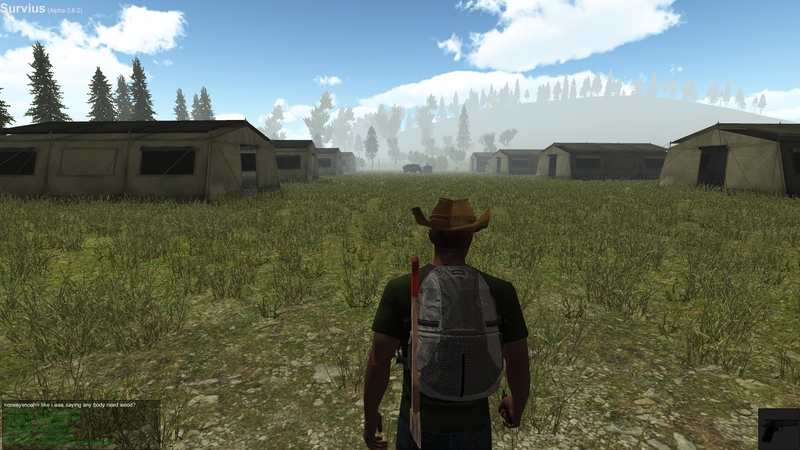 Survius 0.7.5 fixes a lot of the reported issues of the previous version. 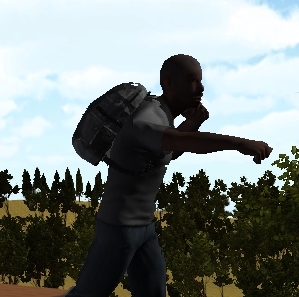 But it also introduces a new feature; using your fists as a weapon. Too much as changed since the last update posted here. But here's a brief summary. The building system has had it's fair share of tweaks and fixes and is finally fully working. 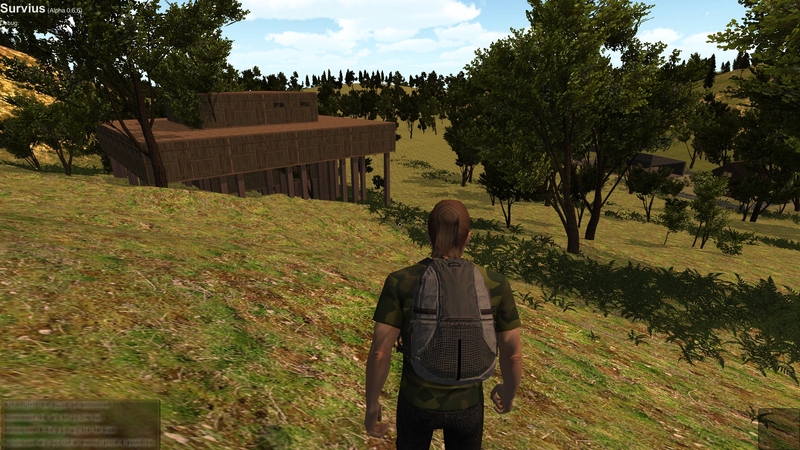 A lot of detail has been added to the island of Survius, like this abandoned military base. Where did I park my Hummer? Two servers were added to the server list; one for the South American-region, and one for players from the Asia-region. In previous versions, you were totally defenseless until you found your first weapons. Now you can finally use your fists and punch some zombies in the face. Everybody was zombie fighting... ha! And finally I did a few tweaks to the UI which I show off in the video below. Play the game for free!